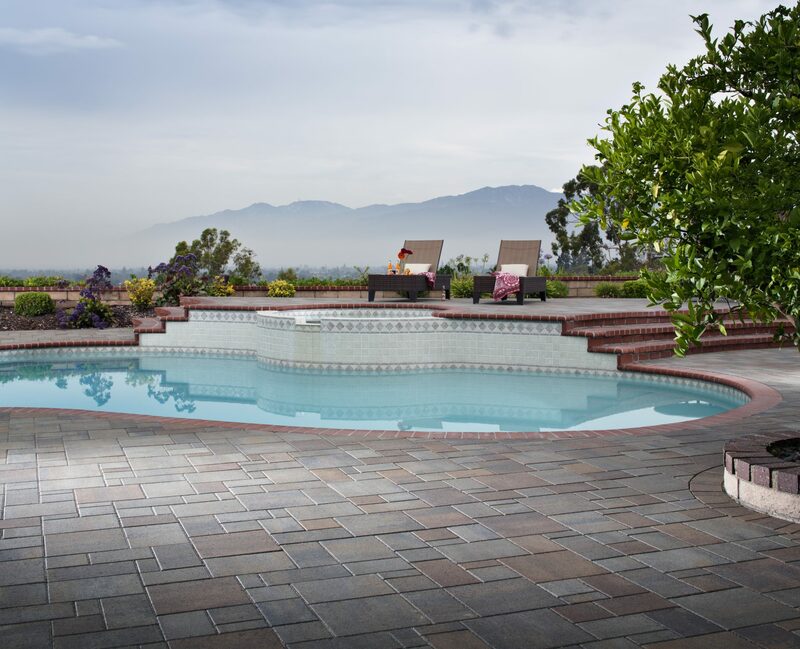 Granted, many of us live in Southern California, so “summer” is relative, but it still makes sense to spend one time a year readying our pools for constant use, and that time is now. In other parts of the country, summerizing a pool may mean refilling it after a winter drain, dealing with frozen pumps, and removing winter plugs. Not so in San Diego, yet there’s still plenty of maintenance to do to prepare for the official pool season. 1. Inspect and clean the deck. 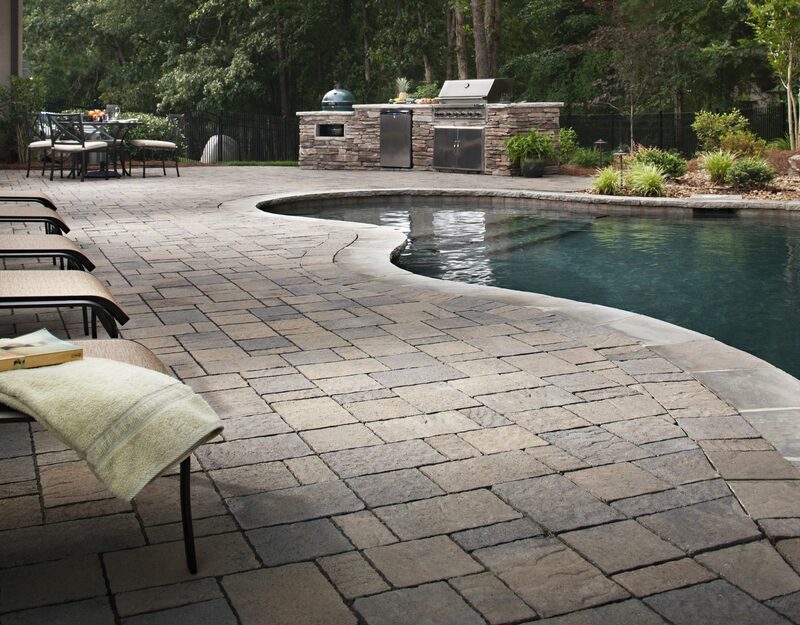 First of all, inspect your pool deck for any cracks and check expansion joints for cracks or caulking tears. Make sure the expansion joints are not pressing up against the tile and coping around the pool, because this can cause problems. Also check the decking for any damage and and decide on repairs or upgrades, such as pavers, or stamped concrete to address serious cracks or other maintenance issues. Also, sweep away or hose off any leaves, dirt, or other debris from the pool deck and pressure wash the area with low-pressure hoses. Fill in any cracks and re-stain if necessary. Finally, clean (or replace) your patio or deck furniture. If you’re cleaning, use a mild detergent and some water and dry thoroughly. 2. Take off the pool cover, if necessary. If you use a pool cover, don’t remove it before getting rid of all leaves, dirt, branches, and whatever other nasties have collected on top of it. Hose off the cover with high pressure, use a mild detergent to remove any dirt stains, dry it completely, and, say some experts, sprinkle some talcum powder over it to keep it from sticking to itself while it’s stored. 3. Check the water level. Check the skimmer water level because for proper pump function, the water has to be high enough to circulate well. The level should reach the middle of the skimmer so if you need to, top off your pool with clean water. When you fill it up, allow the water to reach the middle of the pool tile or the middle of the skimmer opening. 4. Test and balance chemical levels. Test the pH balance, chlorine and salt levels in your water, as well as the total dissolved solids (TDS) present in the pool. Ideally, your pool’s pH level should be between 7.2 and 7.6, and the chlorine level should be between 1 and 3 parts per million (ppm). If you have a saltwater pool with a chlorine generator, consult your manual to check that salt levels are in line with its specifications. TDS levels should be between 1000 and 1500 (ppm). For other tests, the desired calcium hardness level is 150-280 ppm, and the bromine level should be 3.0 to 5.0 ppm. To adjust levels, use soda ash to increase pH, and muriatic acid or sodium bisulfate to decrease the levels. For chlorine, cyanuric-based tablets can help levels get in line with where they should be, or have a pool tech attach a plastic chlorinator to the filter system. As for TDS, pools with too-high TDS levels will need to be partially or fully drained and refilled. Finally, if you don’t put calcium in the water, it will take it from the grout in the tiles, experts warn, so adjust the calcium hardness by using calcium chloride. If you don’t want to test your water yourself, take a water sample to a swimming pool store, where it the mineral content of the water will be tested, along with total alkalinity, pH and chlorine levels. The pool professionals will then tell you what needs to be adjusted and by how much. Make sure your pool’s filtration system is in working order and repair any issues before full-time pool use. After the filtration system is up and running, you can backwash your pump and clean the pump filters. Check the o-ring on your pump’s lid and look for cracks. If all is well there, apply some Teflon-based lubricant before reattaching the pump lid. Check your equipment for water leaks by turning everything on and inspecting the ground for any wet spots or puddles. Listen for any noises that sound “off” and can signal bigger problems. Also, clean out all the baskets, drains and skimmers. If you have a salt water pool, remove and clean the chlorine generator cell. Use a hose to remove mineral buildup and scrub off sticky residue with a cleaning brush. For a deeper filter cleaning, call a pool technician and have him or her open the filter tank and do seasonal maintenance on the cartridge if you have one, otherwise on D.E. (diatomaceous earth) or sand filters. It’s a good idea to replace your filter once every three years. If your pool water looks a little cloudy, clean the filter every day until the water is clear and ready for swim time. Vacuum your pool to remove heavy debris. Also, shocking your pool will oxidize dead organic material such as bacteria and skin cells. Shock your pool if necessary by filling a five-gallon water bucket with water and adding one pound of oxidizer (shock), then combining. Pour the shock mixture around the edges of the pool water and leave overnight so your pool water will return to normal levels by morning. Run your filter for two hours after shocking. 7. Clean pool surfaces and tiles. Brush pool walls with a pool brush and clean tile bands with the cleaning products recommended for the material used in your pool. Remove calcium deposits and hard water stains with a pumice stone used with gentle pressure. Dilute a mild detergent with water to remove residue and dirt build-up on tiles. 8. Check all safety features. Inspect handrails, ladders, slides, and diving boards for shakiness or damage. Ensure that all fences, gates, and locks operate as they should. Assemble a pool safety kit if you haven’t already and keep it in a highly visible area. Pool safety equipment might include a pool rescue hook, flotation device, and a first aid kit with a whistle. Should you drain your pool? 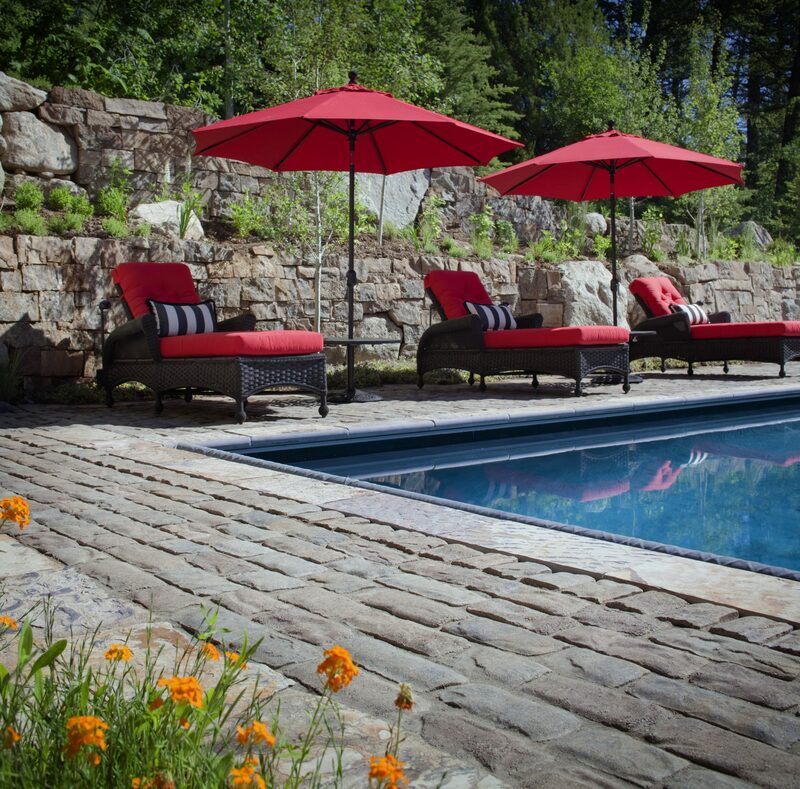 In -ground pools should only be drained to decrease extremely high TDS levels or if a repair is required. 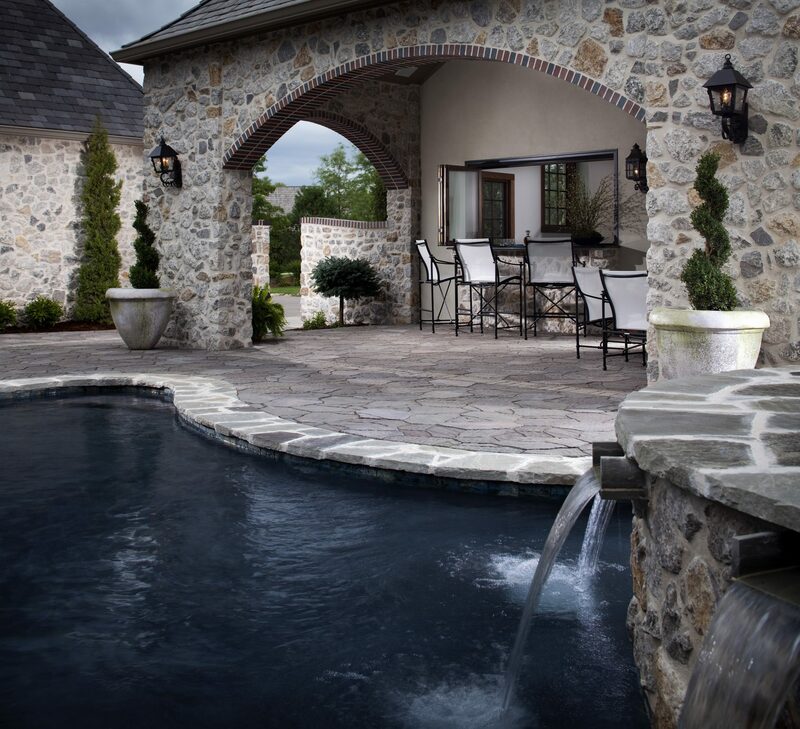 Draining a pool completely is usually not recommended because the absence of water can shift pressure on your pool shell and actually lift it out of the ground. If you think you need to drain your pool, contact a local pool service company first. Maintaining a pool might seem like hard work, but when you take into account all the months you enjoy the pool life, it’s certainly worth it. Start summerizing your pool now, and you’ll be all ready to go come the next heat wave. 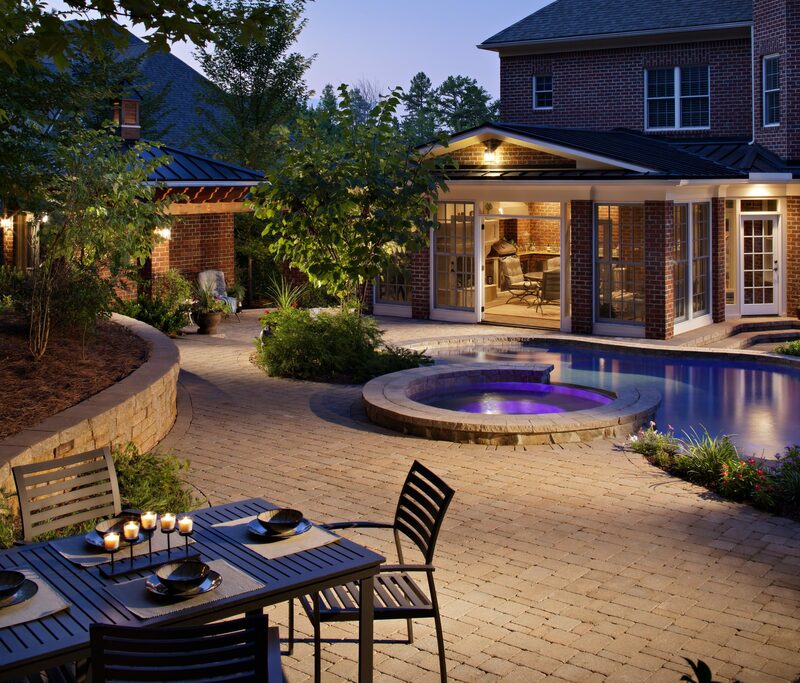 Do you get your pool ready for summer or is it in operation all year long?